There is a tradition in the Type 1 Diabetes community to celebrate each year on the day of diagnosis. My 6-year-old daughter’s first “Diaversary” just came and went. Last December, we found out our five-year-old daughter’s increased thirst and hunger wasn’t from a growth spurt. Her body’s immune system had started attacking her pancreas, the gland responsible for regulating blood sugar by producing insulin and glucagon. She had developed Type 1 Diabetes (T1D). What a difference one year makes. And no, the sugar didn’t cause her diabetes. And yes, she can eat it. Just requires a uuuuge shot. Reflecting back, it’s simultaneously hard to believe it’s already been a year and only been a year. We’ve dealt with the complex emotions that accompany a life-long battle to keep a child alive. We’ve navigated the steep learning curve of Type 1 Diabetes care filled with blood checks, shots, idiosyncratic medical terminology, archaic tools, and a whole lotta math. T1Ds and their caretakers learn to speak, think, and act as if they went to medical school just to stay alive. Here’s an honest look at our experience through the first year after diagnosis — what we’ve had to learn, how it felt, and what has made it slightly easier for us along the way. I hope it helps other parents navigating these waters. Hopefully, it also sheds some light on the true experience for those only vaguely familiar with Type 1 Diabetes. 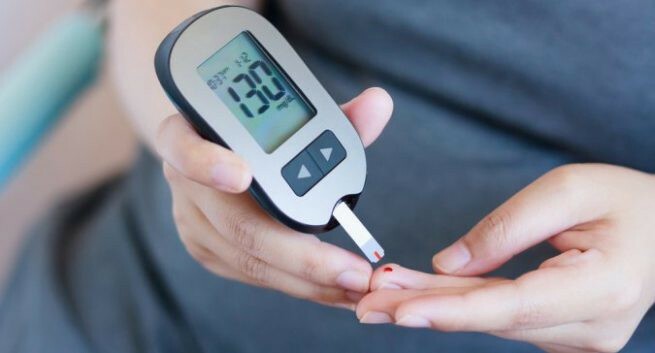 Determine blood sugar levels throughout the day by poking a finger and getting the blood on a little test strip. We even set alarms to wake up one to two times a night to check blood levels in case she was going dangerously low. We went through a LOT of these strips in the beginning. Count exactly how many grams of carbohydrates they’re consuming at any time. I’m super thankful I am aware of what a carb is and how to find it on a nutrition label. Calculate how much insulin they need to counteract the carbs. This calculation is complicated by the need to also correct for the elevated blood sugar levels that seem to be determined by the phases of the moon. Or maybe butterfly wings…or something equally as random. Overcorrecting (giving too much insulin) can make the T1D’s blood sugar go so low they can have seizures, slip into a coma, or worse. Draw up and give injections for the first time in our lives. Reminded me of changing diapers — scary and awkward in the beginning, then feels like no big deal in a short amount of time. Yup, we still do this. Give simple sugar (candy, juice, etc.) to bring up blood glucose levels if low. 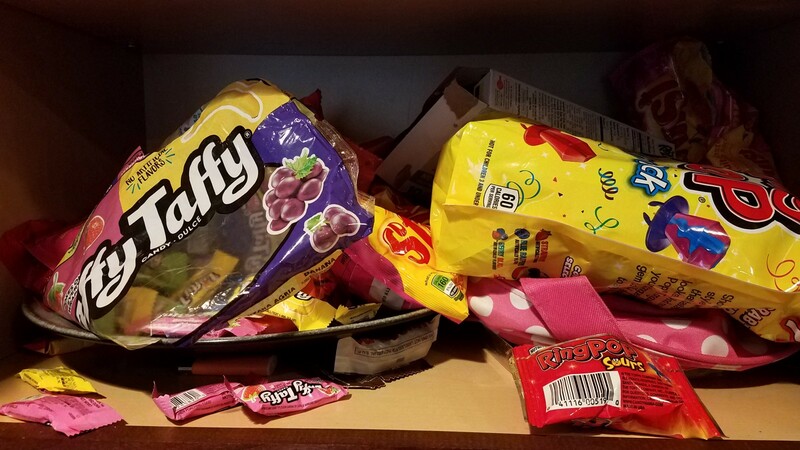 This happens many times throughout the day, especially at the beginning so we now have massive amounts of candy on hand at all times. It was even more challenging when we came home and needed to train other caregivers on all of this. Needless to say, it’s extremely overwhelming, exhausting, terrifying, and lonely. Throughout the experience, I’ve continually thought: there’s got to be a better way. It turned out, we were taught the most rudimentary approach to care. There has been promising technology developed in the last few years, including continuous glucose monitors (CGMs) and insulin pumps. However, hospitals seem slow to adopt these as part of their basic T1D curriculum. Ours discouraged using them for months. Thankfully, my husband ignored that advice, hounded our insurance company, and got our daughter on a CGM in less than two weeks. A CGM is an attachment to measure blood sugar throughout the day. It makes life easier by providing ongoing data and alarms for overly high or low levels. It has a large patch holding a tiny wire under the skin, and a transmitter the size of a large roach that sends readings to a separate device or a phone. This technology has saved many, many lives. It also made me feel like I need a PhD to use it (and I work in tech!). The insertion tool was terrifying and easy to mess up. It required multiple steps to push a needle in and pull it out — and it hurt. Six months into our daughter’s diagnosis, Dexcom released the updated version with no calibrations required — no more stressing every 12 hours, trying to find times with stable blood sugars after dinner and ensuring a very accurate read. It is also far easier to insert and much less scary looking. Our daughter is able to put it in herself. That means fewer fights over things that should make the process easier. 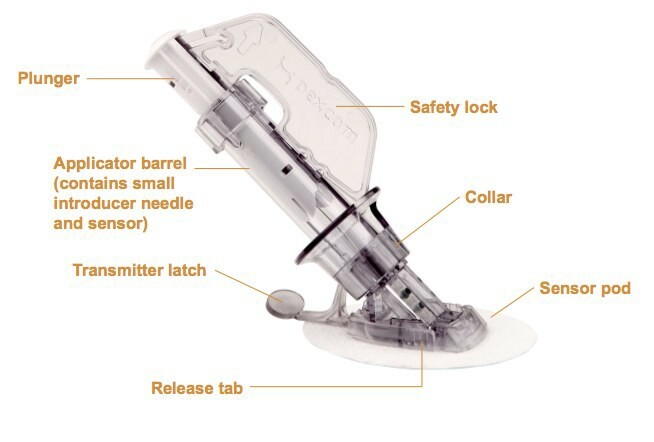 The product is still far from perfect, but it is clear that Dexcom has shifted from focusing on cranking out features and more on making the experience of managing diabetes easier. As we adapted to our new life, we found the world of T1D to feel overwhelming, isolating, and lonely. It’s a disease misunderstood by almost everyone. It is easily confused with the much more common Type 2 Diabetes, which has its own challenges and misperceptions. There is no cure for Type 1 Diabetes, no matter what your cousin’s father-in-law told you once. It is a never-ending battle to stay alive and as healthy as possible. Someone who hasn’t lived it has a very hard time wrapping their head around what it really entails. When our daughter was diagnosed, the hospital gave us some references for support groups to reach out to. Friends and family gave us contact information of people they knew in the same boat. I was just too overwhelmed to use any of those resources at the beginning. At that point, I chose to turn to a therapist for support the moment we got out from the hospital. However, I still needed to connect with people that got it. In my experience, Facebook can be a blessing and a curse. In this case, it turned out to be a hugely helpful resource in connecting with other mothers of diabetics (“MODs”). Finding the MOD Squad was a lifesaver for me. I have learned more from them about managing diabetes in the real world than I ever have from medical professionals. Hearing other MODs stories has helped me cope with knowing one mistake could kill my child. I will save her life multiple times a day with a simple juice box or bag of zombie sour patch kids. I have to learn to trust other people to do the same for her. And yet, I also have to let her be a kid, bumps, bruises, and all. I have to give her freedom, no matter how scary that is. No matter the time of day, I can always find the support I need when I need it. The past 12 months have been a wild ride, but I’m so thankful I’m on it now in a time of ever-improving technology and connection. It’s hard to believe insulin was only discovered 100 years ago. What was once a death sentence is becoming more of a nagging nuisance (still super dangerous and scary, but you get the picture). 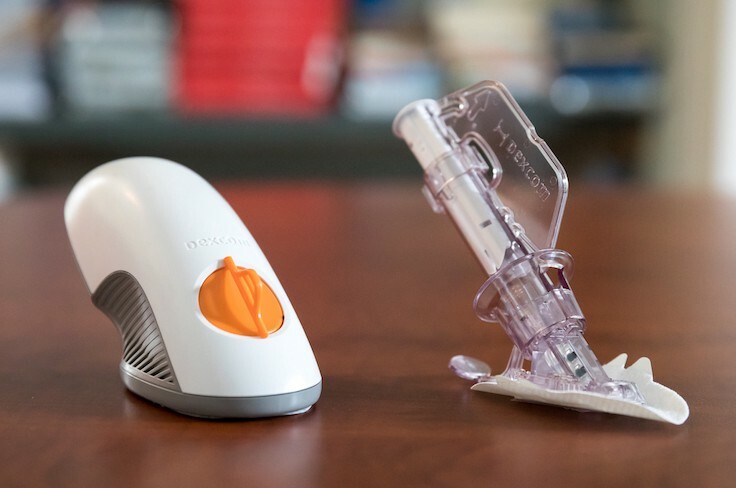 I look forward to seeing what Penny’s life looks like as the technology improves and the focus continues to be on improving T1Ds’ lives vs. just keeping them alive. Anyone new to this relentless disease: Hang in there. We’ve made it our new normal. Find what works for you, get the support you need, and you will, too. Want to help? Consider donating to Beta Bionics, the team working to create the first bionic pancreas.